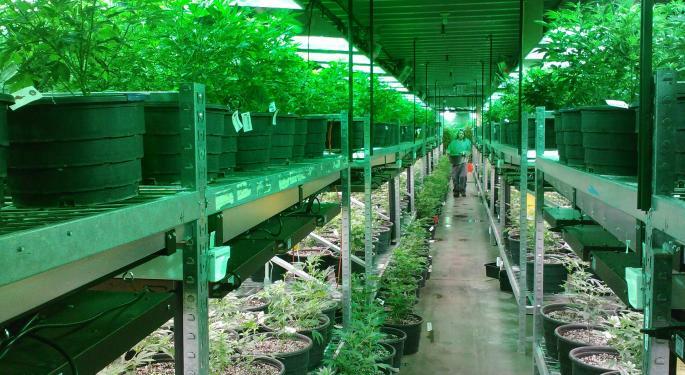 With the acquisition of Life Essence, Trulieve's operations will also include the cultivation, processing and sale of marijuana in Massachusetts. 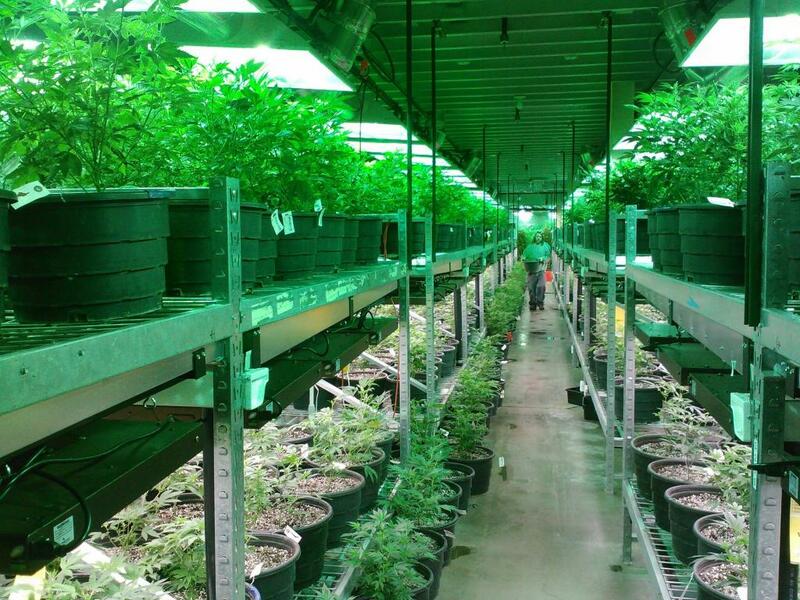 Life Essence is applying for three medical marijuana dispensaries, three recreational licenses and a 126,000-square-foot cultivation and processing facility. "These transactions mark an important milestone in the growth of the Trulieve brand and our goal of becoming a leading multistate operator. Life Essence is establishing itself as a prominent seed-to-sale operator in Massachusetts, while Palm Springs-based Leef Industries is a leading cannabis retailer in one of the largest and most significant cannabis markets in the country," Trulieve CEO Kim Rivers said in a statement. Life Essence CEO Richard Tannenbaum said: "This acquisition presents an extraordinary opportunity for two organizations to come together to provide a best-in-class offering to Massachusetts customers from a trusted brand name."